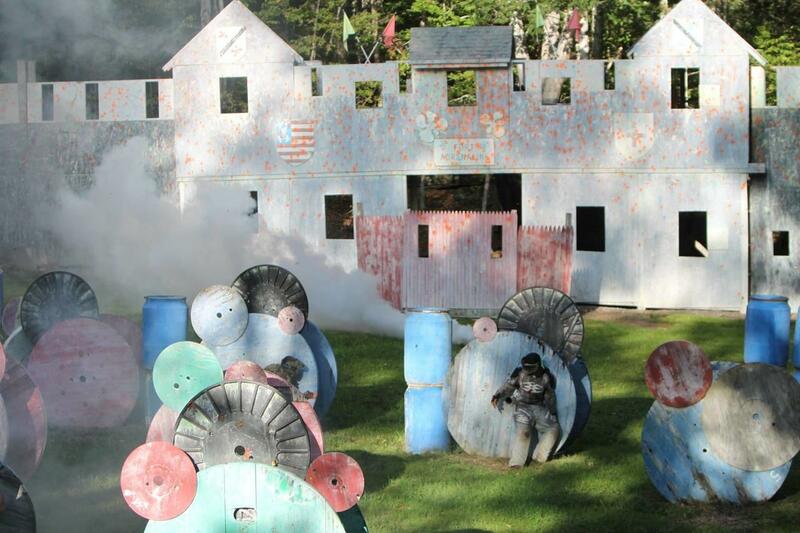 Adrenaline Zone Paintball offers a safety certified paintball playing field complete with woods, meadows and a large fort for all of your paintball fantasies! 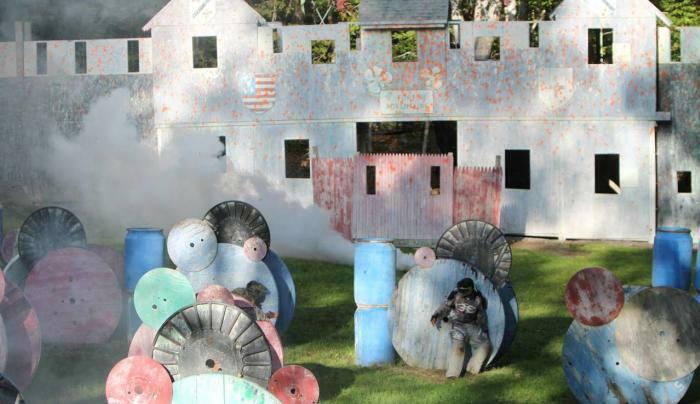 Equipment rentals include semi-auto paintball guns, full head safety masks, barrel plugs, CO2 for session, paintballs, ammo packs, and camouflage shirts! available for groups and birthday parties!